Basant Palace is a unique model of architectural art made of red stone. The King of Bharatpur had reserved 200 square kilometers of Band Baretha before the independence of India as a Wildlife Sanctuary. This is old wildlife reserve sanctuaries which are currently under the administration of the Forest Department. The construction of the dam on Kukund River was started by Maharaj Jaswant Singh in 1866 AD and completed by Maharaj Ram Singh in 1897 AD. Tha Basant Darbar Mahal was built by Maharaj Kishan Singh and is the private property of the Bharatpur royal family. 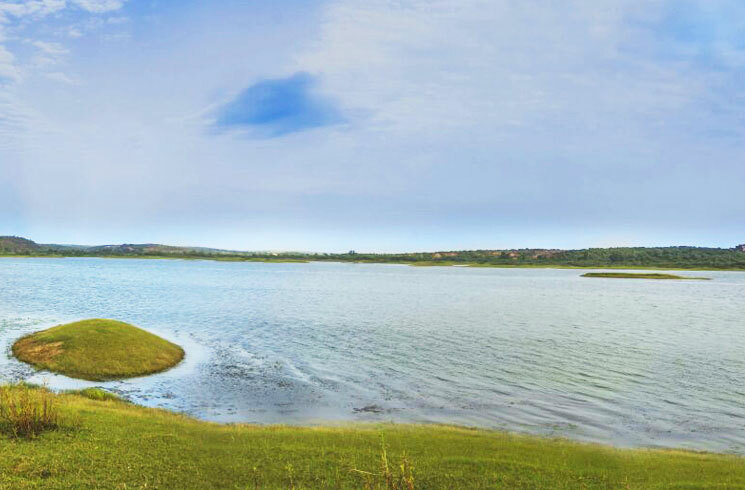 Band Baretha is a bird watcher’s paradise because of over 200 species of birds, including the elusive Black Bittern. Bird Watcher’s Paradise is fast emerging a popular tourists spot with quite a few species of birds including a large number of striking colors storks taking a flight over the Band Dam. The water of many holy rivers comes in the Dam of the Kukund River with the Ganges; this is why spiritual significance has increased with natural beauty. Many saints start day with a worship of holy water. Natural Paradise is the most breathtaking on earth. Ambient tempting environment marked with fringes of hillocks around the bordering periphery of the arid scrubby plain land distinct with wild grass. Are you looking for Antidote for Stress? Then now this is not far from you, frustration & stress will go away with this lovely and amazing place. Here you can take a long breath and stress will extinct. From ancient time, India is woven with spiritual ethics. 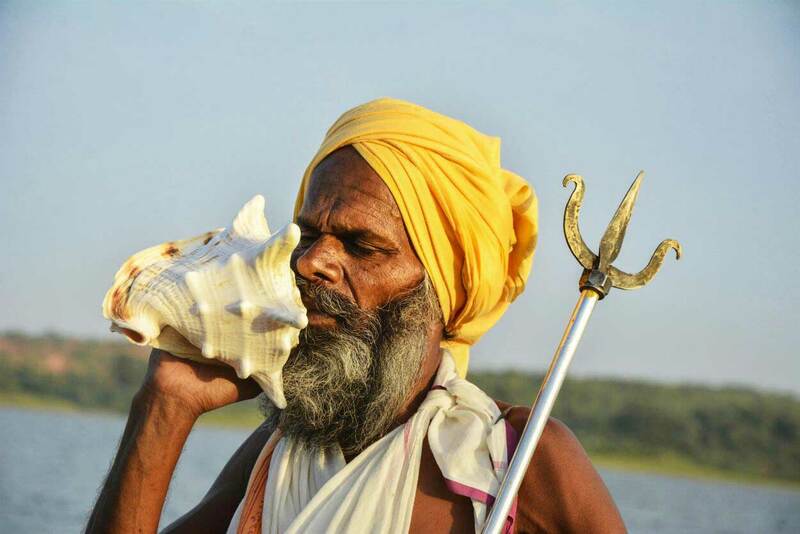 The spiritual places in India are diverse as the country’s different religions. 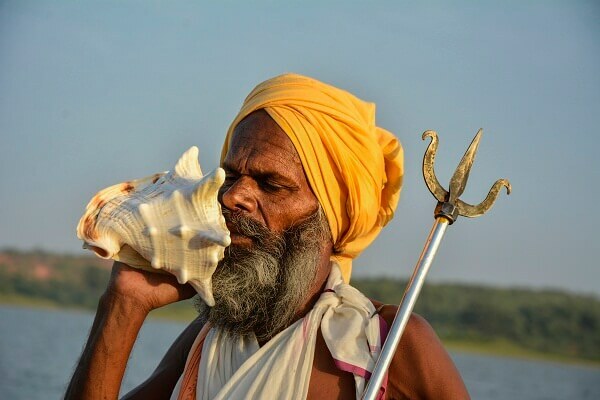 The importance of religious place and worship in Hinduism is important as-Bathing in the holy water of the Ganges, worship with Conch shell and many more. This is why, every morning in Brahma Muhurat, Many saints stand in the holy water of band dam on Kukund River and worship with Conch. 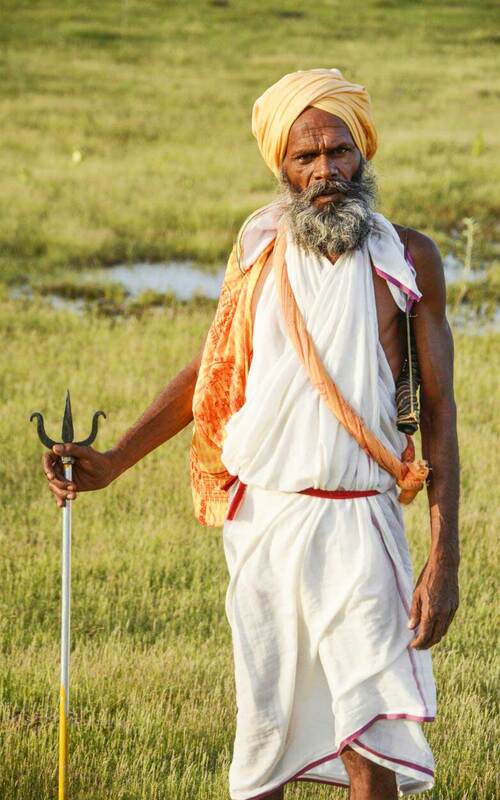 Saints believe water comes from many holy rivers including the Ganges in the dam on the Kukund River. The famous and ancient Maharishi considers this Dam water holy like Ganges and said that this is like a pilgrimage. A major religious and cultural tradition of India developed from Vedic religion. Different religions people lived together with Fraternity. It reflects India's unity and integrity. Different religions people’s visit spiritual and religious places Likewise Band Baretha Dam as well, take plunge in the holy water of the Band Dam and make Free from sin and evil deeds. Bandh Baretha is situated in the Bayana Tehsil of Bharatpur district of Rajasthan. Erstwhile, it was one of the major cities of the state of Bharatpur. In the Mughal Empire, the Bandh Baratha were known by names such as Shreepast and Shri Prasastha which is 74 km from Fatehpur Sikri, 187 km from the Pink City Jaipur and While 44 km from the headquarters of Bharatpur district and Only 9 km from the deputy headquarters away. This dam is built on the Kukand River. It was constructed by Maharaja Ram Singh in 1887, whereas its foundation was laid in 1866 by Maharaja Jaswant Singh. About 10 years ago, Water harvesting has begun from the bridge then the gate was opened of Bandh. Filler capacity of Bandh Baretha is 29 feet. This is one of the biggest Dam of Bharatpur. Many parts of Bharatpur district drinking water is supplied from this dam, along with supplied in many villages. 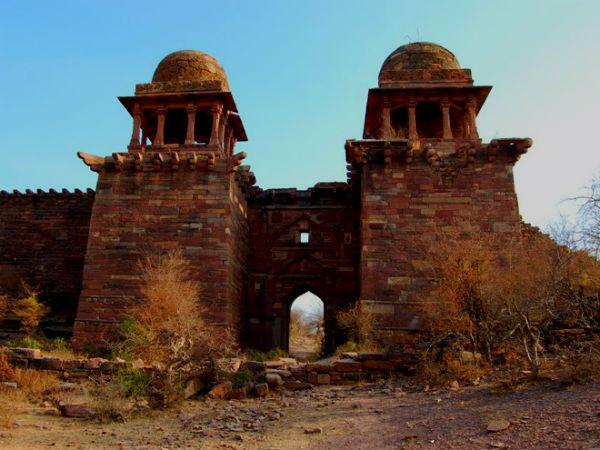 Timan Garh Fort is a famous historical fort situated near Hinduan block in karauli district of Rajasthan. 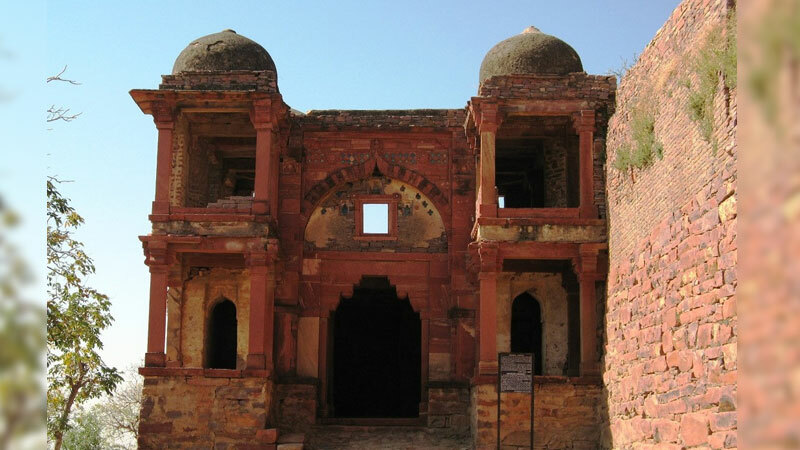 Bayana is a most historical and Mysterious town in Bharatpur district of Rajasthan.